Next is a reason to prefer phones that can handle micro SD cards. 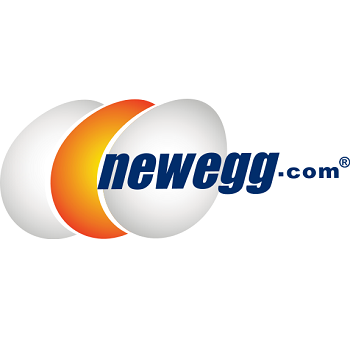 Newegg has a 64GB option on sale for just $36.99. At that price, some people might be tempted to pick up a handful or two, but it's limited to five per customer. If your Android device satisfies most of your music listening needs, Newegg has a few discounted products that might just perk your ears up. After applying coupon code CYBERMN127, you can get a JLab portable Bluetooth speaker for just $59.95. Then there's a pair of KOSS earphones available for just $9.99. If you want to browse the complete selection for yourself, just hit up the link below. And while it may not be available on the site directly, Newegg is also selling a refurbished 2012 32GB Nexus 7 through eBay Daily Deals for just $114.99.